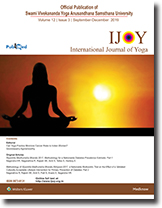 International Journal of Yoga (ISSN # 0973-6131), is a multidisciplinary 3 Issues scientific Yoga journal, dedicated to Yoga research. The journal is an official publication of the Swami Vivekananda Yoga Anusandhana Samsthana (S-VYASA University) Bengaluru, India. This journal is published by Medknow Publications, Mumbai, India. 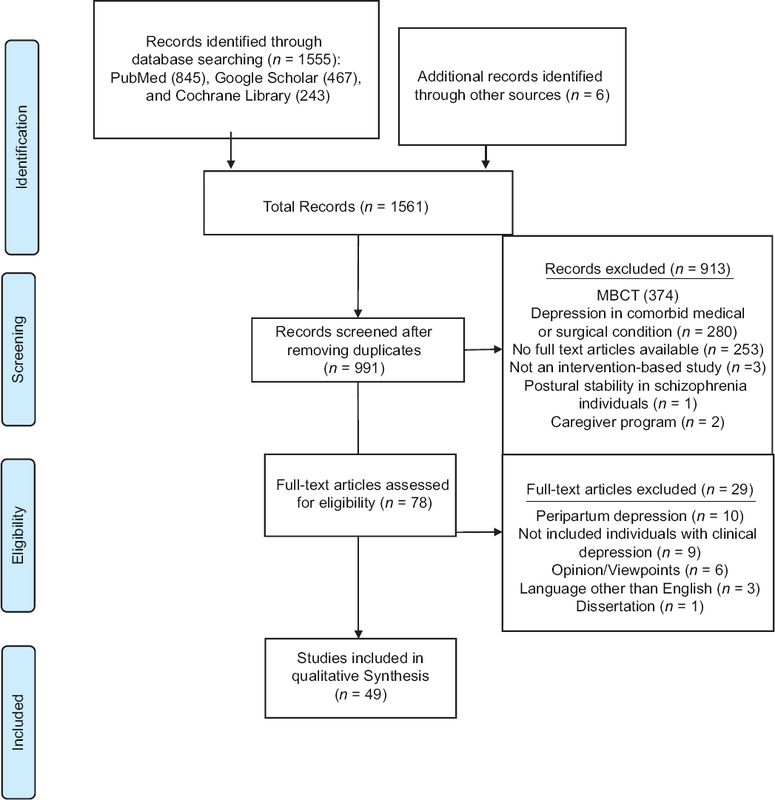 IJOY publishes original research articles, review articles, short communications, case reports, Letter to the Editor related to Yoga.